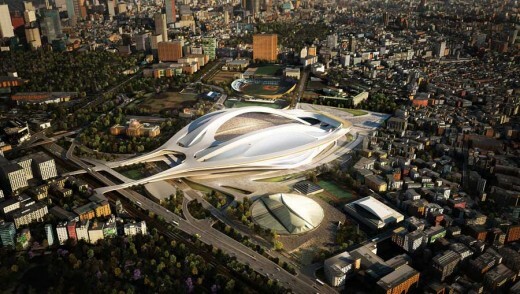 Yoyogi National Gymnasium’s state-of-the-art technology and exacting engineering, along with its elongated sweeping roofline, introduced a new modernism to Japan while still evoking the grace and timelessness of traditional Japanese architecture. 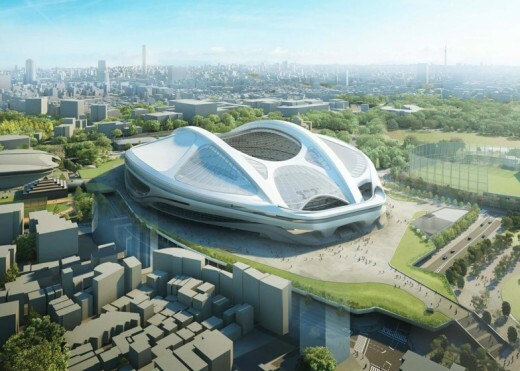 With its spindle- or shell-like shape, Yoyogi National Gymnasium became a prime example of Japan’s Metabolist style, a postwar Japanese movement that explored architecture as a living and evolving organism. 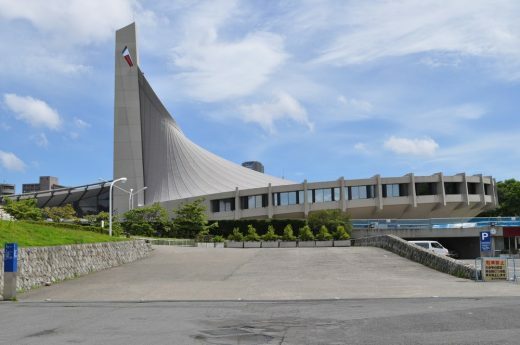 Owned and operated by the Japan Sport Council, the gymnasium has been well cared for and has been continuously used for sports and cultural events. 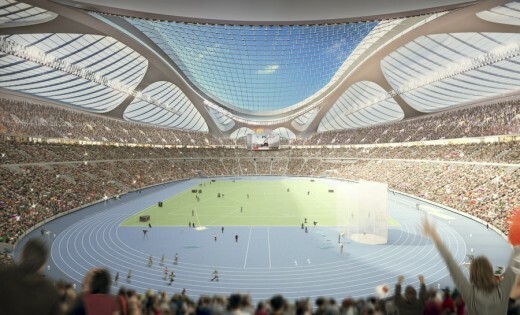 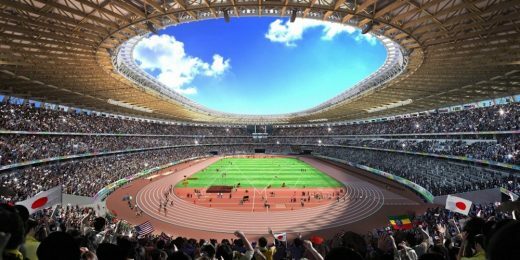 Looking ahead to 2020, Japan will host the Olympic and Paralympic Games and, once again, Yoyogi National Gymnasium—now part of a heritage zone focusing on the legacy of the 1964 Olympics—will be used for indoor sports competitions. 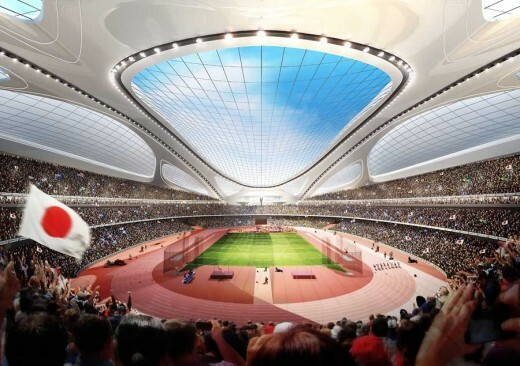 In order to ensure that any interventions meet heritage standards, the Japan Sport Council proposes a detailed study of the gymnasium, including its related historical archives, building materials, and the necessary functional upgrades to meet the needs of today’s visitors. 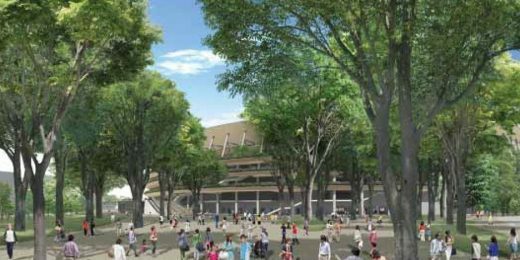 The project will result in one of the first conservation management plans for modern architecture in the country.